In early 1992, Don R. Campbell wasn’t much involved in real estate. 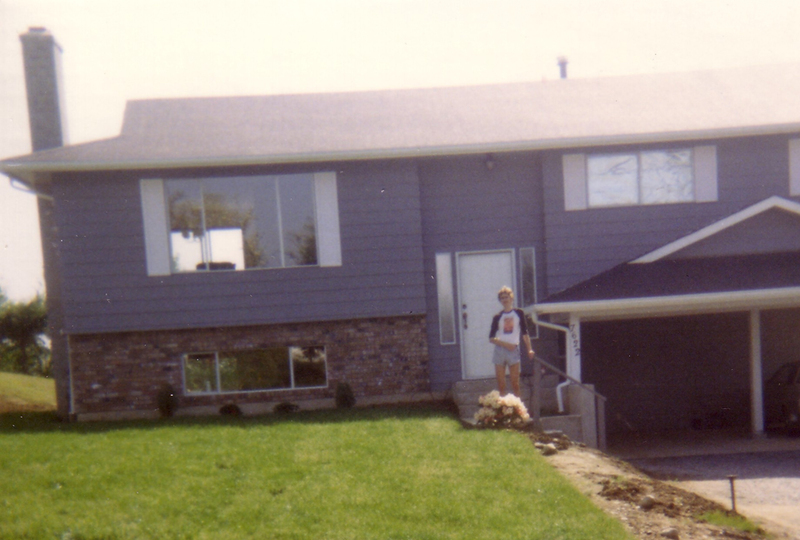 He’d saved up enough at a retail job to buy his first residential property in 1985 in British Columbia’s Fraser Valley. But other than that, his professional focus was on aviation; he was working at Edmonton’s Sky Harbour Aviation as the general manager. Don’s career was going very well and he was earning good money, in spite of the fact that he didn’t have any formal post-secondary education. He had no need to change course. To use my humour, honesty and intelligence by reading, gaining knowledge from all sources, and keeping everyone around me in a positive frame of mind. Today, Don runs his life and business around that purpose statement. 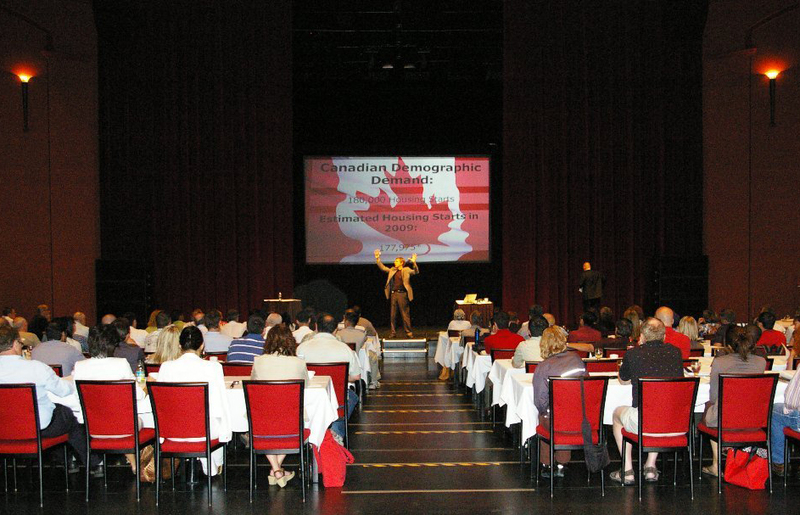 A world-renowned authority on Canadian real estate investment, he eagerly shares his knowledge, strategies and research at conferences and events, as well as online through the Real Estate Investment Network™ (REIN), Canada’s leading real estate research, investment and education organization. 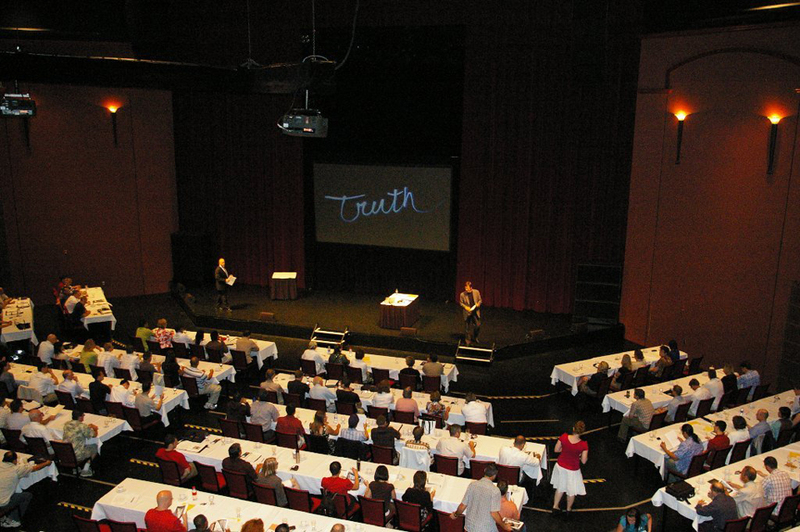 Don speaking at the Red Robinson Show Theatre in Coquitlam, B.C. Don is president of REIN™ and of Cutting Edge Research Inc., the company that researches and analyzes the market findings REIN™ members have come to rely on. These members, now numbering more than 3,000, have clearly benefited greatly from Don and his team’s expertise. Collectively, their clients have purchased well in excess of 29,000 properties valued at more than $3.3 billion, with close to 200 properties added each month. On top of Don’s speaking and consulting work, he has written four books on Canadian real estate. The first three were best sellers, and the fourth is about to reach that status. Incredibly, he donates 100% of his author royalties, which are sizable, directly to Habitat for Humanity. In all facets of his life, Don very much draws knowledge from everywhere and spreads it around to improve the lives of others. He owes it all to that 1992 workshop, even if he didn’t realize it at the time. That push turned out to be just what Don needed. 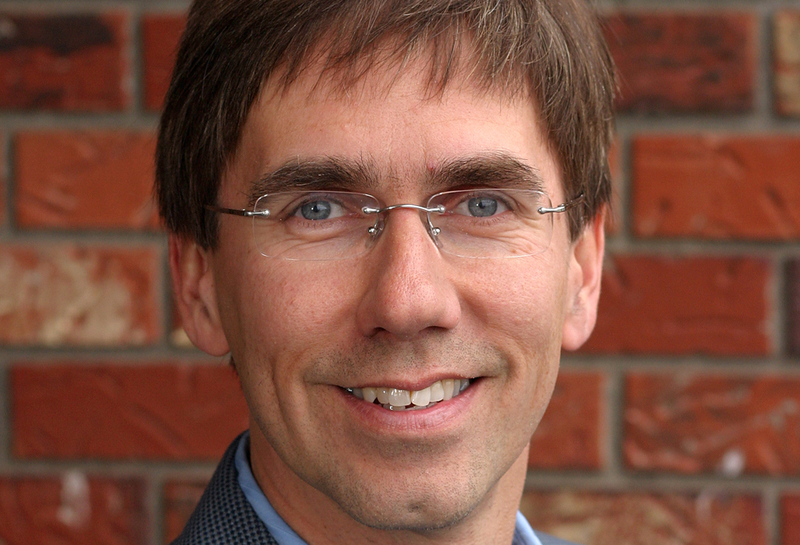 In 1993, he left the aviation industry and returned to his hometown of Vancouver, B.C., where he and Alan started Burns & Campbell Publishing. During that period, Alan Jacques created a business and real estate success group called Success in Action, from which the Real Estate Investment Network™ was formed. While REIN™ was flourishing in Western Canada, so was Don’s real estate portfolio. Through his work with the Alberta chapter of REIN™, his eyes were opened to the real estate opportunities throughout that province, and he began acquiring properties in both Alberta and B.C. Things were moving along smoothly, but Don still hadn’t fully realized his potential. It wasn’t until January 2000, when he was unpacking in the new house he’d built in Abbotsford, B.C. for himself, his wife Connie and his parents, that everything hit home. Don came across the binder from Alan’s workshop, which he hadn’t looked at since slamming it shut in 1992. He pulled out the life purpose statement and was once again floored by it. From that moment on, Don committed himself wholly to REIN™. 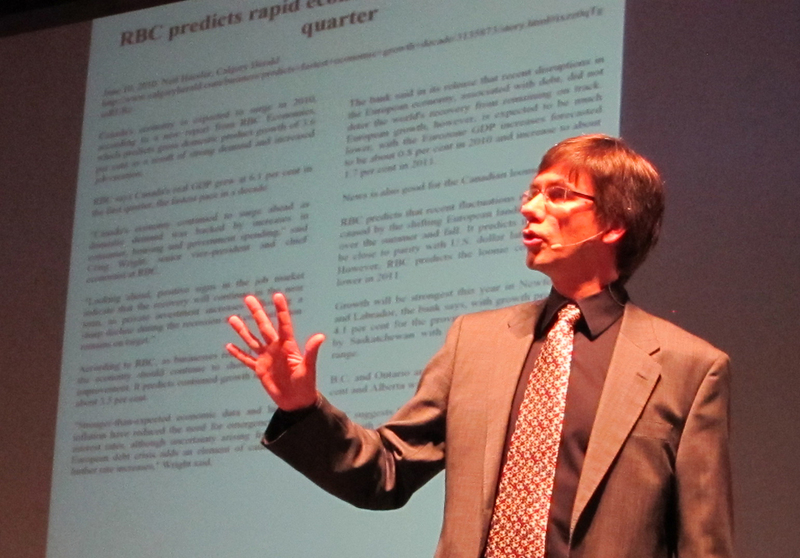 He took over the full ownership in 2001, and set the goal of “changing the conversation in Canada about real estate.” His intention was to shift the paradigm from the “quick flip” mentality (which is highly speculative) to identifying real estate markets that provide long-term cash flow and appreciation based on economic fundamentals. And he has. Don is credited with having systemized real estate investing for Canadians looking to make long-term investments that produce positive cash flow. He has a knack for taking complex topics and boiling them down so people can easily understand them. Question 1: How do I finance investment properties? Questions 2: How do I know where to buy? 8. Simcoe Shores (Barrie-Orillia), Ont. In addition to the two big questions he gets, Don offers a few key rules to follow for successful investing in Canada’s real estate market. 3. Buy older resale properties because they’ll generate greater cash flow; they cost less than new properties but rent for not much of a discount thus creating more cash flow. Older properties can be renovated to add value to the property. 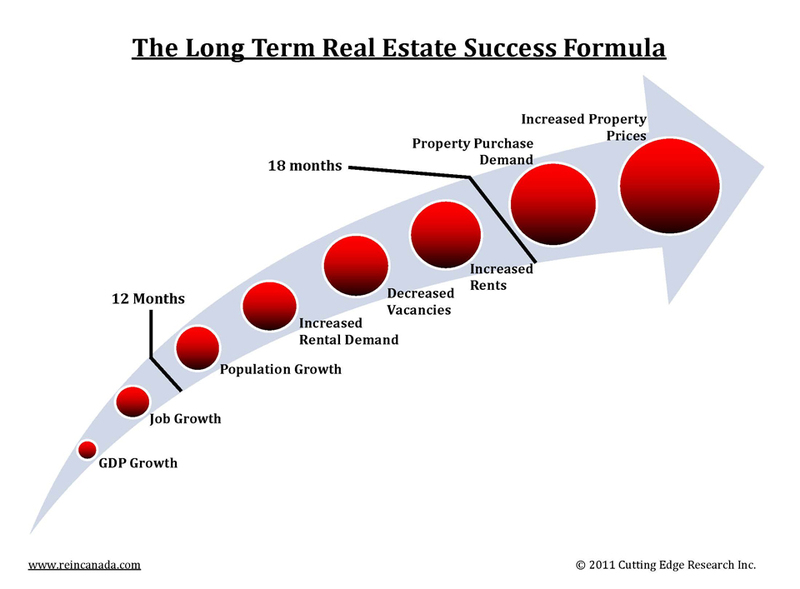 With so much to say on the subject, it’s no wonder Don has authored four highly successful real estate books: Real Estate Investing in Canada (2005; version 2.0 was released in 2009), 97 Tips for Canadian Real Estate Investors (2006), 51 Success Stories of Canadian Real Estate Investors (2007) and 81 Financial and Tax Tips for the Canadian Real Estate Investor (2010). Not only do his books empower Canadians with the knowledge they need to succeed as real estate investors, they also help provide the resources required by people looking to build a home of their own. Starting with his first book in 2005, Don has always donated 100% of his author royalties to Habitat for Humanity. He sees the contribution as a great investment in the country and its communities. 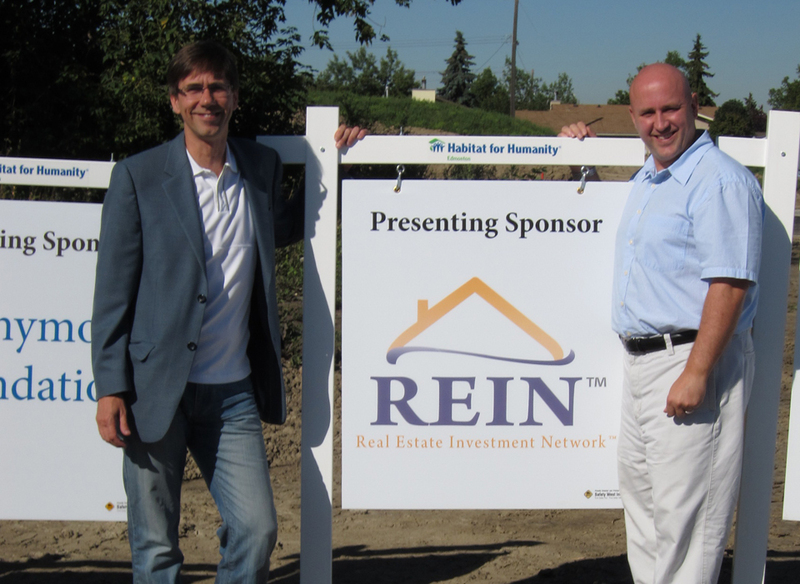 Inspired by Don’s efforts, many REIN™ members have gotten involved with Habitat for Humanity. 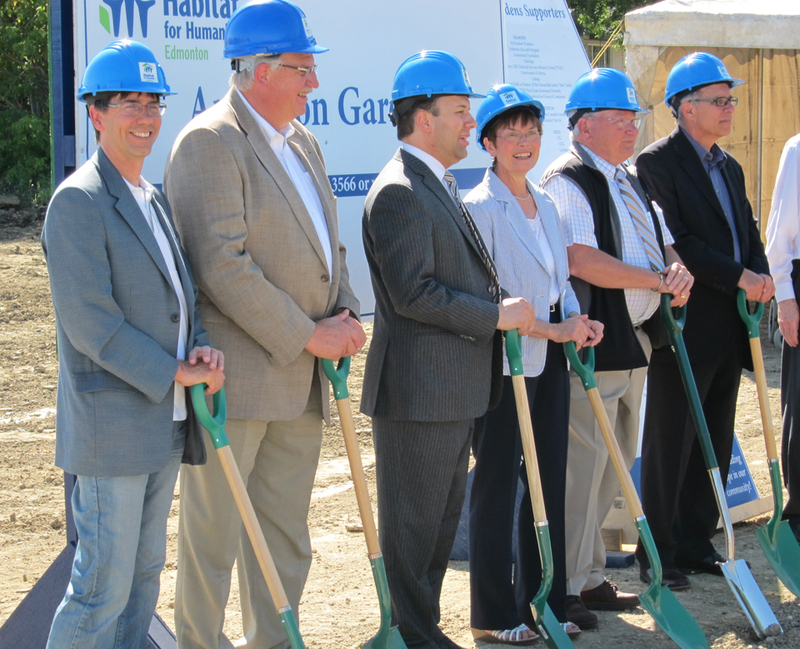 Together, they’ve raised more than $660,000 to build homes for those in need of a hand-up across the country. To keep up with Don, visit donrcampbell.com, email don@reincanada.com or follow @DonRCampbell on Twitter. Hi Don, great article. Do you see any advantages of putting real estate holdings into corporations? I have several holdings and now went in on a joint venture and my partners use corps. Thanks for the comment Mark! I suggest emailing Don directly with your question: don@reincanada.com. Good luck! This post has been very helpful! I am looking to buy some real estate to have as vacation property. These tips are going to be put to good use and hopefully I can find something quickly that fits in my budget plan. Thanks again!